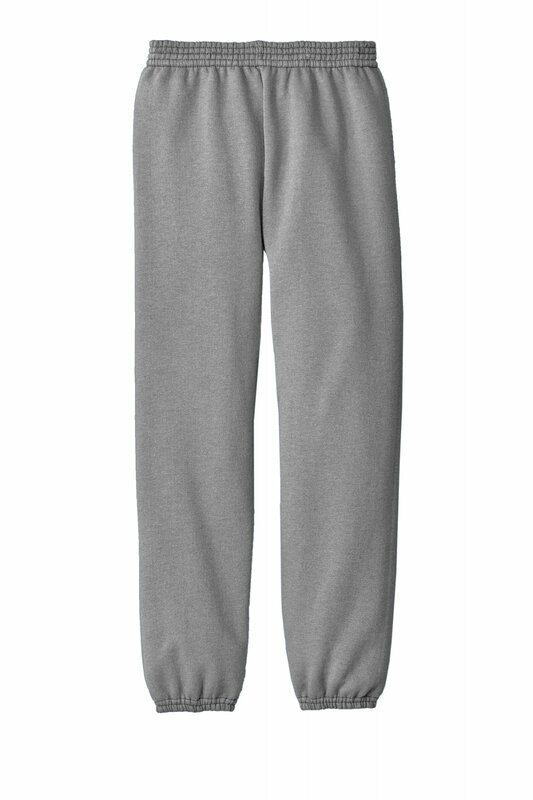 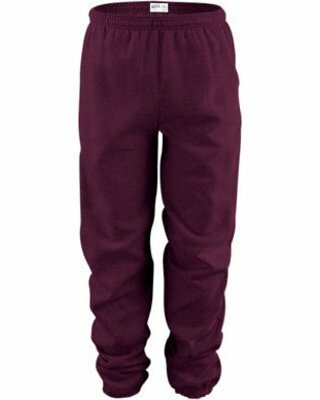 Jerzees 973B Youth Sweatpants Ash .Size Lg. 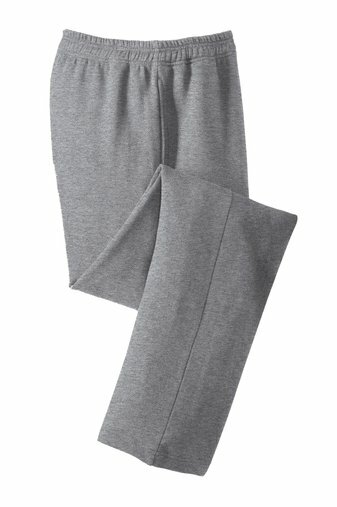 Youth Sweatpant Y257 Black Size Med.. 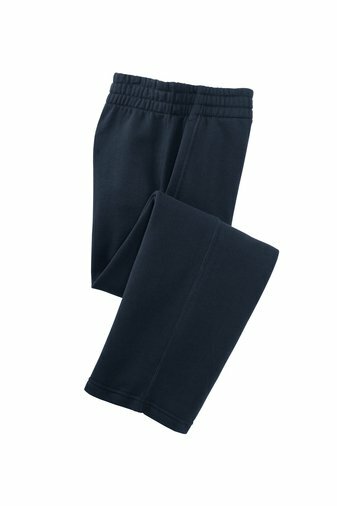 Youth Sweatpant Y257 Black Size Sm. Youth Sweatpant Y257 True Navy SizeSm.